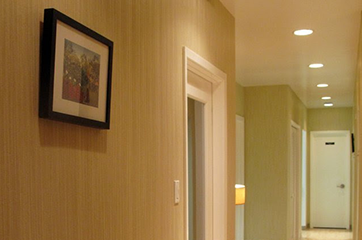 At SF Dental House in the Mission District of San Francisco we offer you state of art service, a caring attitude, and attention to detail. Lifelong learning so that we at SF Dental House in Mission District SF achieve the highest standards of education. 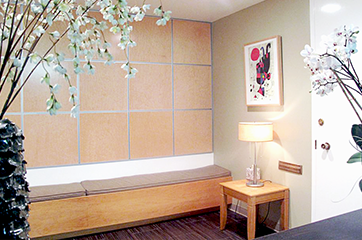 SF Dental House provides comprehensive oral services to both adults and children. 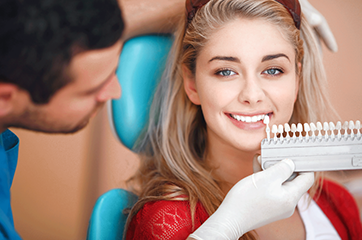 These services range from the general dentistry services to advanced dental specialties and cosmetic dentistry. 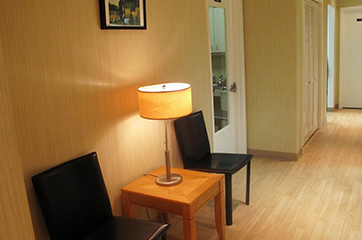 Each year thousands of patients are treated at the SF Dental House in the Mission District of San Francisco. 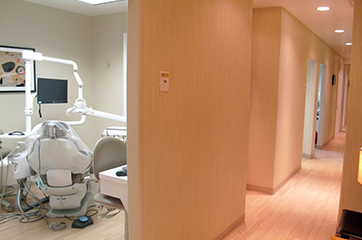 (c) Orthodontic services are offered at SF Dental House in the Mission District of San Francisco. Braces are put in place to align your uneven and crooked teeth, as well as to treat problems related to growth and development of the face and jaws in a patient.